Release the Stress of Building a Brand on Social Media! I’m ready to partner with you! We will work closely together to develop a simple, yet effective strategy for your social media content strategy. 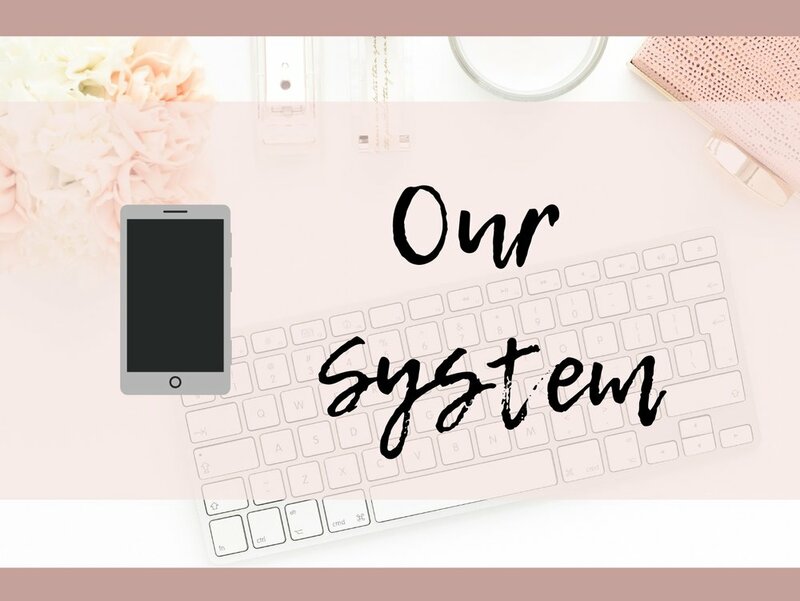 Our results-oriented system is designed to help you eliminate the stress of staying consistent on social media. 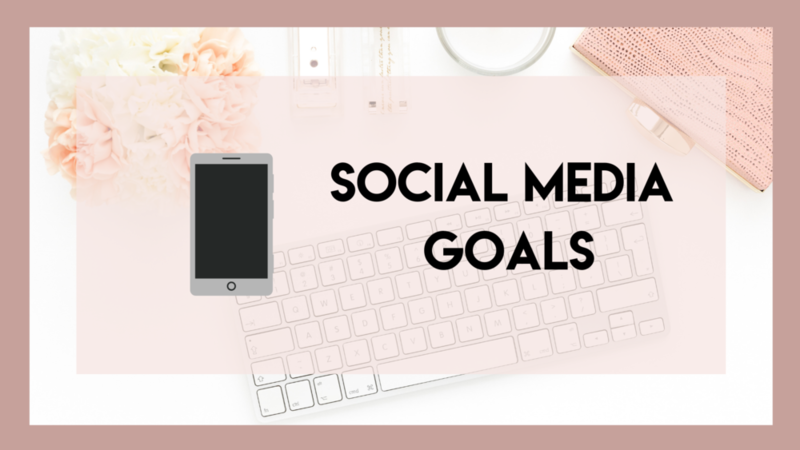 We will work together to narrow down a few reasons why you are using social media as a part of your marketing strategy. Once we have identified those reasons, we will develop 2-3 goals that will serve as the foundation of you content strategy.